It's not always easy to find a new home, and rightly so: This is the single biggest transaction most people make in their entire lives. For this reason, you want to make you're moving into the right neighborhood by checking home sales throughout the Greater Boston Metropolitan Area. Brookline, MA is one of the places you need to check out. 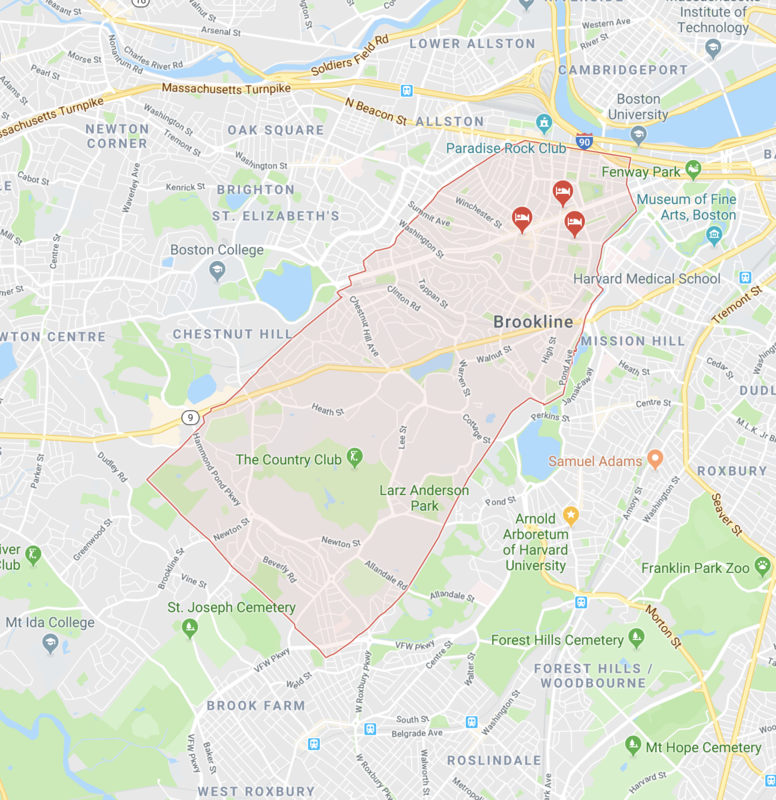 What’s Living in Brookline Like? 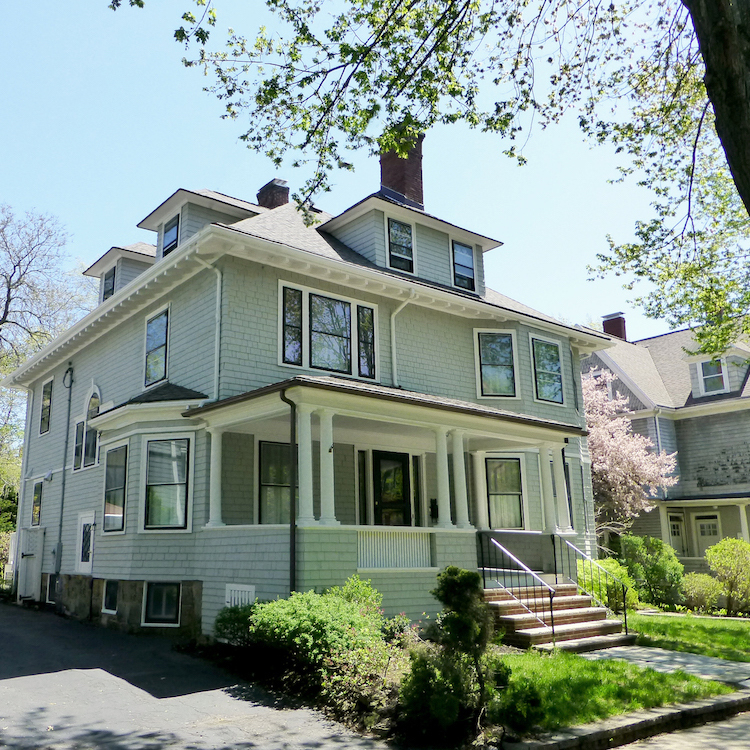 Brookline, MA offers residents some very attractive choices when it comes to high-quality realty. The historical city has the distinction of having the largest percentage of doctorate-holding residents, in no small part due to its vicinity to Harvard Medical School and Boston University. The real estate in this area is in high demand, which provides incentives for development but comes with concurrent costs. The actual appearance of the city is impressive to the highest degree. It has long been considered one of America's finest areas in terms of aesthetics, its long history peppered with descriptions of its beauty by residents and guests alike. All of its neighborhoods, from Cottage Farm to Chestnut Hill, share a unique take on New England architecture. Home sales in Brookline, MA tend to be higher than the state average, according to City-data.com. However, the median income of Brookline residents is also higher than the state average. These factors come together to make the area highly desirable and recommended for anyone whose tastes tend towards luxury. The population of Brookline has steadily increased since the year 2000, pushing up demand for its finest homes and other properties. Here are some of the towns and cities we frequent.